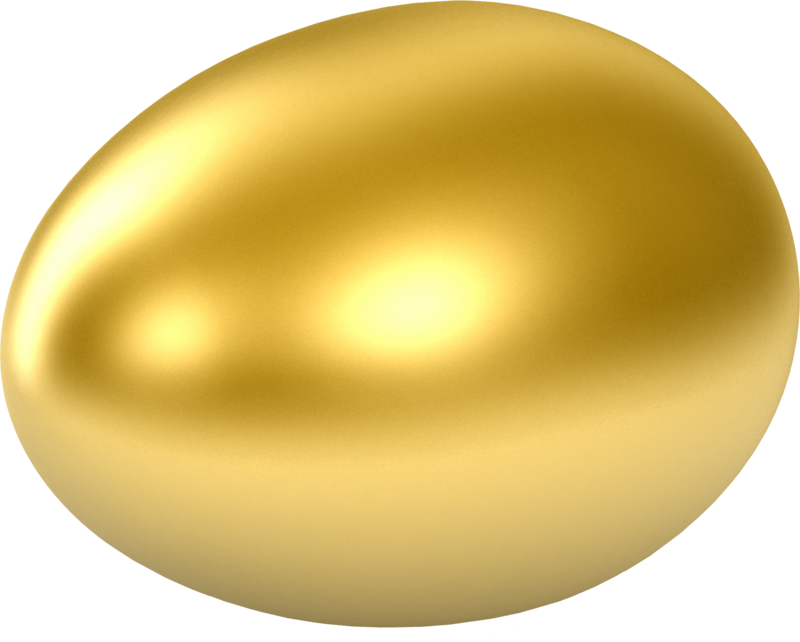 Download top and best high-quality free Egg PNG Transparent Images backgrounds available in various sizes. To view the full PNG size resolution click on any of the below image thumbnail. Egg whites are a perfect example. 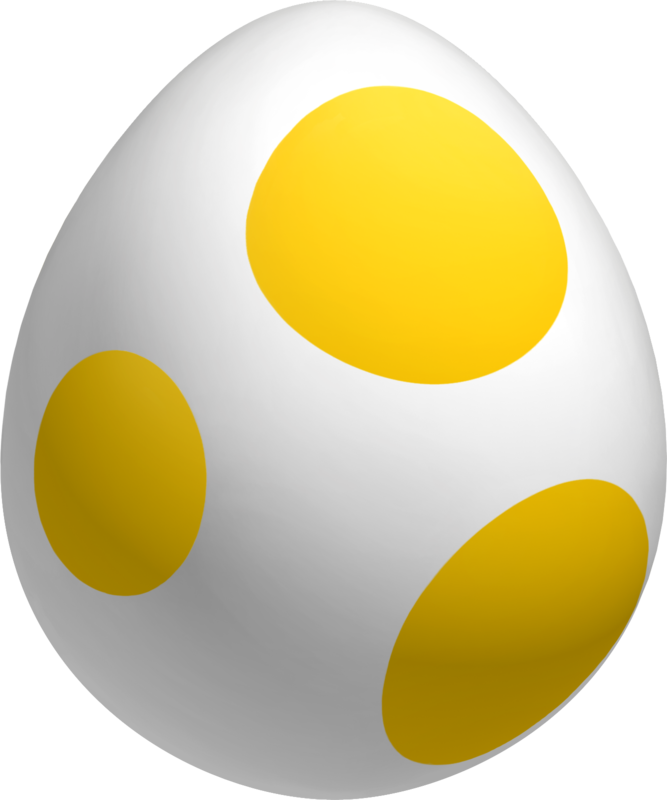 All meals in the egg is in the yolk, but too many people still insist on protein and throwing away the yolks. Here’s why the yolk is actually the best part. Egg yolks are full of essential nutrients. 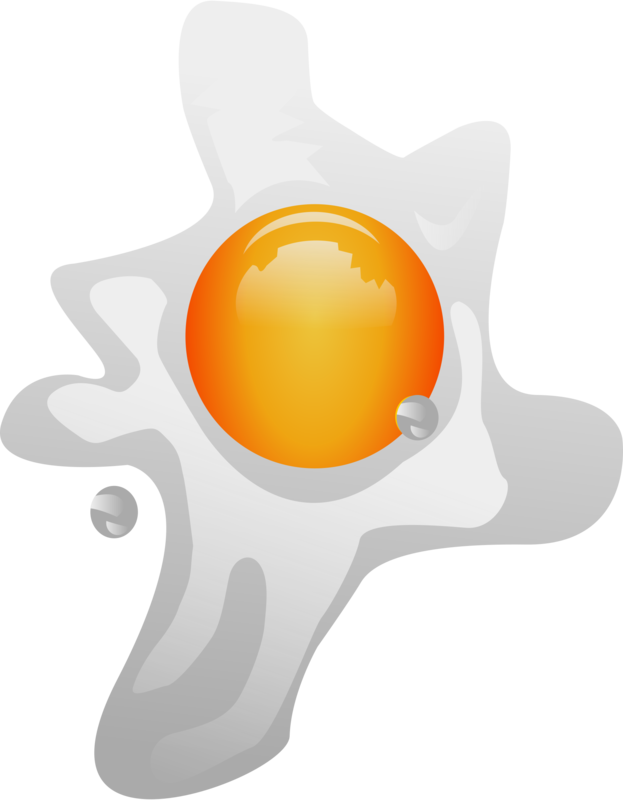 Egg yolks contain almost all vitamins and minerals in an egg. There’s just no comparison. 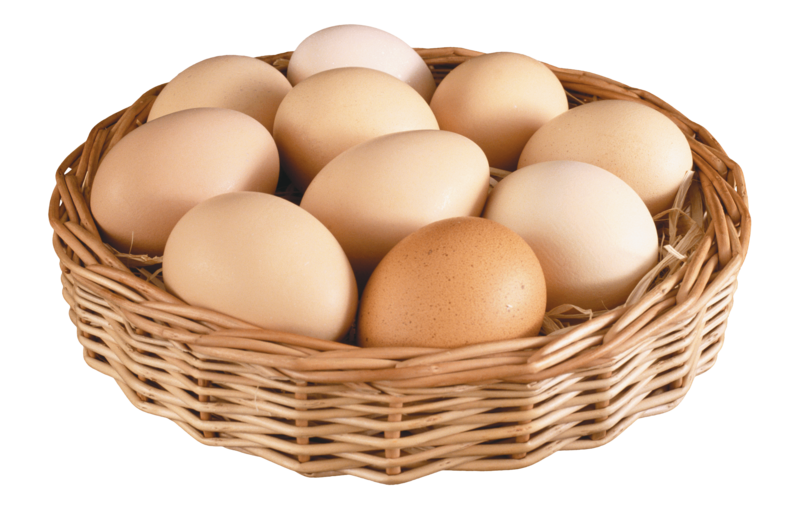 The nutrients in eggs also have some interesting benefits. For example, a new study has shown that vitamin D only in the yolk can be especially good for diabetics. People with diabetes often have a deficiency of vitamin D, vitamin D in the form of eggs can be particularly useful. Egg yolks are also antioxidants – this is what gives them a bright yellow color. 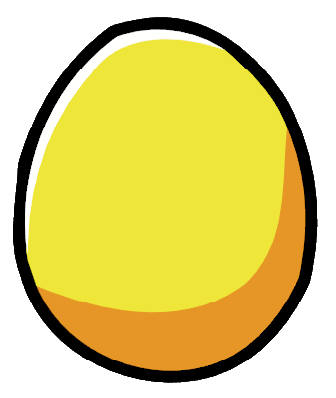 Eggs also contain carotenoids, which give them a yellow color. Carotenoids in egg yolks are biologically carotenoids in fruits, because they come packaged with fat. 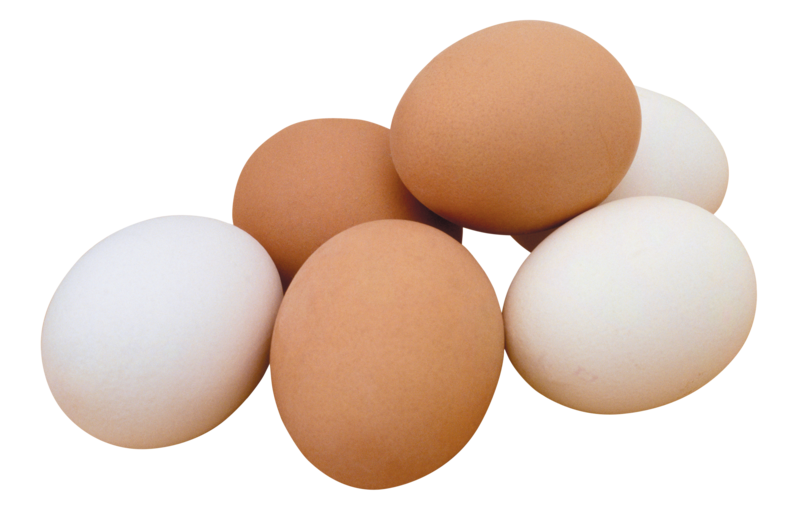 Carotenoids in eggs are highly dependent on a diet of chicken and eggs, free range much more. Thus, the free-range egg are much more vivid yellow (sometimes almost orange) than factory farm eggs. Cut two eggs side by side, and you can see the difference for yourself. 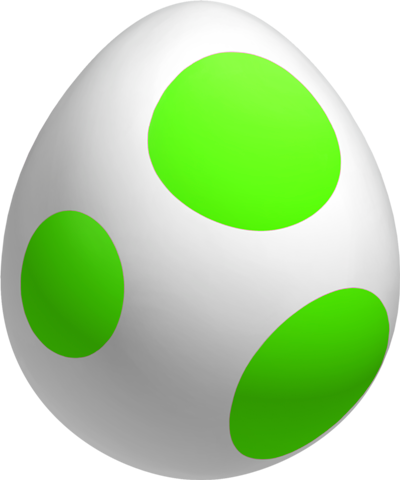 The deeper and richer colors, the more carotenoids in egg. 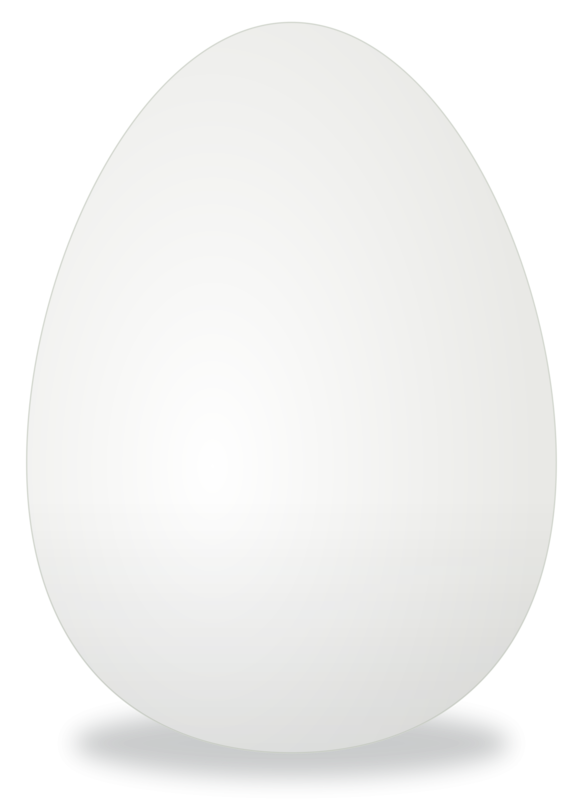 Lastly to obtain all the benefits of antioxidants should eat egg yolk as well. 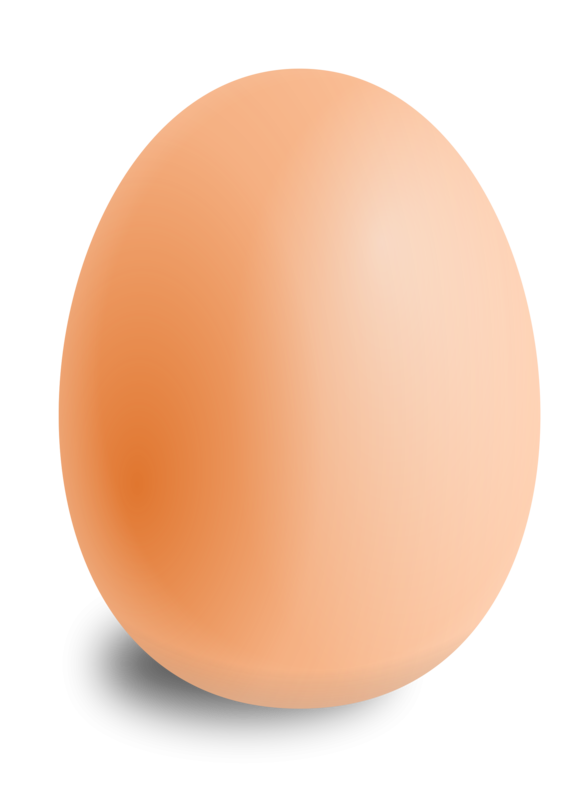 Download Egg PNG images transparent gallery.